Some Safari users have found that since December last year, they can’t watch 4K videos on YouTube, and the reason could possibly be Google VP9 codec, which YouTube’s UHD streaming technology is now based on. Users also discovered that they can watch embedded videos of 4K resolution on web pages. On Reddit some Safari users pointed that since December 6th last year, they haven’t been able to watch 4K videos on YouTube. And since 2014 Google has started using the VP9 codec, which is the replacement for H.265 video codec developed by Google, and the H.265 codec is all the time the core technology that supports so many 4K videos. But they never said they will stop providing 4K videos of other formats (such as H.264). Safari users can still watch the 4K version of the videos uploaded to YouTube before December 6th last year, and everything is normal for Chrome users. Among all those browsers Safari is the only one which doesn’t support the VP9 codec. What’s confusing is that although users can only select 1440p for 4K videos on YouTube, when embedding to other web pages they can watch the 4K resolution. And Google hasn’t responded yet. 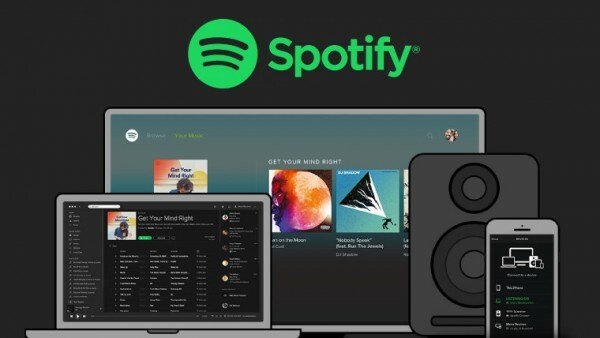 Spotify is one of the most famous music streaming services around. The company is currently testing a revised mobile app design that makes album display more prominent, though this also makes some other changes to the user interface that may not please par of the old users. 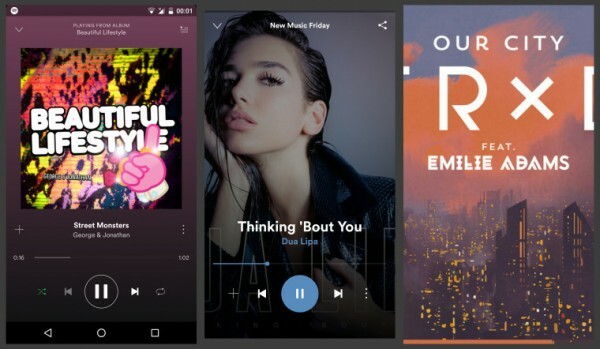 According to Android police’s report, Spotify has been doing A/B testing of those changes with a limited group of Android users instead of everyone. The changes focus on the “now playing” view, displaying the album art full-screen with a fade-out effect towards the bottom of the screen where the controls are shown. Users can tap the screen to hide the controls only leaving the album art visible. Has anyone noticed this yet? Some users have found that after updating to macOS 10.12.2, PDF crashes more often. Some suggest not using Preview to edit the PDF files, otherwise the user should keep the original file in case of any unexpected crashes. 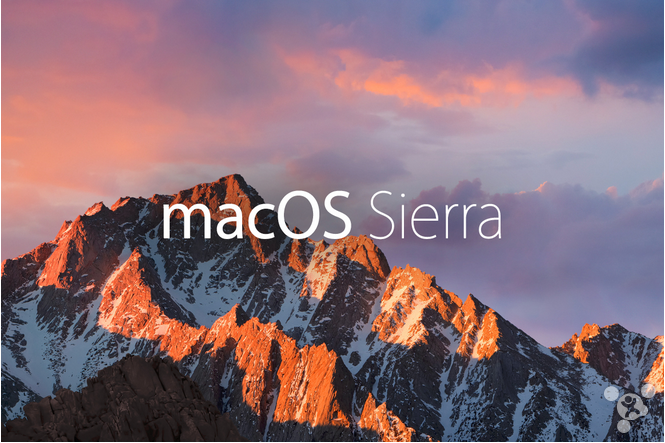 Apple wants to provide the general base for iOS and macOS. But the release date was a bit early that Apple has given up some features without considering the compatibility. What’s worse, the old features are now affected and some of them can’t even be used anymore, and users get to find replacement or solutions themselves. The company has so much work to do to fix that. In other words, Apple thinks more of how macOS compares to iOS. If the company thinks the same of iWork, then the features deleted for that on Mac may return. So I guess there is still something for users to expect.